It was a random conversation over eats about which shoe would figure as the top release for the year that just passed. Seeing as how I conversed with these guys on a semi-daily basis, I knew the discussion would start and end with our most recent enfatuation, Boost. Boost has been around for a few years, but it’s the prominent use of it over the last calendar that has, pardon the expression, boosted it to the top of the ranks. The application of Boost tech to most of their staple designs is a bold and an unanticipated, welcome move. adidas chose the perfect moment to re-imagine their classic silhouettes melded onto their rising tech. We are in an age where different is truly embraced and emboldened. 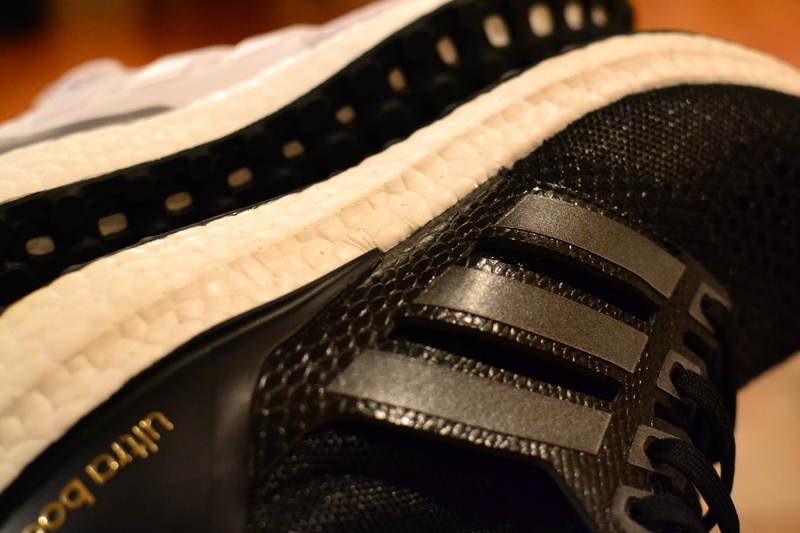 At a time when taking chances is the most forgiven, adidas banked on a technology to re-invigorate their brand. A handful of new designs, coupled with their massive gamut of time-honored looks and no one can deny the impact they made in the last 12 months… And it all comes back to Boost. The only other time the sneaker community cares so much about a technology is probably one week in March when the Air gets maxed out, and even then, its a celebration and no longer an innovation. The mere mention of including Boost to a new release automatically shuttles the shoe into the “must stay on notice” category. 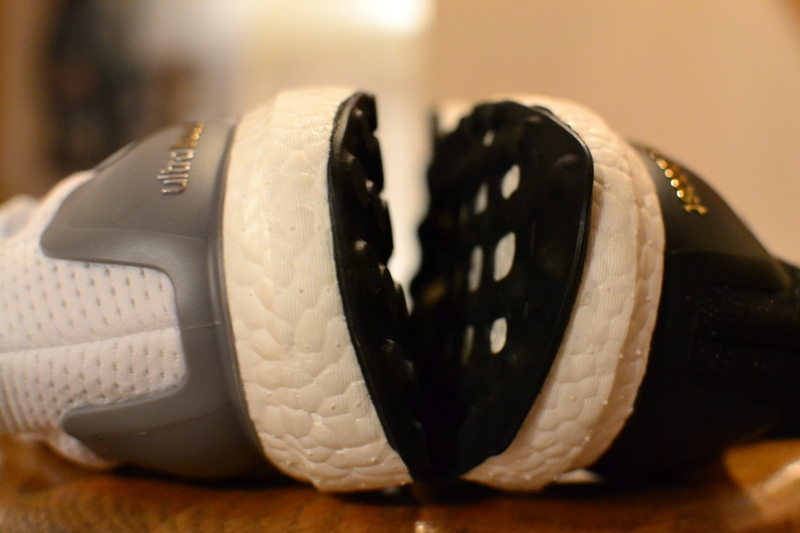 Boost is most definitely an aspect of a shoe I look for the most in my hunt sessions. Who would’ve ever thought taking the expression walking on clouds more literally than most would help adidas win the day? This sh*t is so dayum comfy, if you don’t know, I don’t know what to say to you.